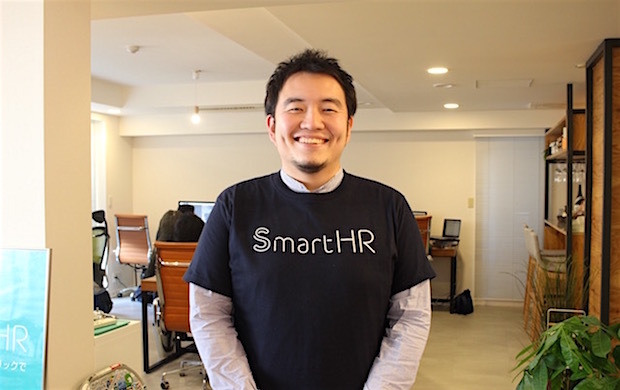 Tokyo-based Kufu, the company behind cloud-based personnel management platform SmartHR, announced today that it has fundraised about 500 million yen (about $5 million) in the latest round. This round was led by WiL (World Innovation Lab) with participation from Beenext and 500 Startups Japan as well as three angel investors: Kotaro Chiba (co-founder of Japanese mobile gaming developer Colopl), Yu Akasaka (CEO and co-founder of Japanese dating app developer Eureka) and Jun Nishikawa (COO and co-founder of Eureka). The company plans to use the fund to expand the team of 20 people to 35 people. 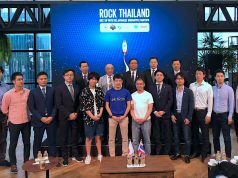 According to Kufu CEO Shoji Miyata, Akasaka and Nishikawa (of Eureka) were the first paying enterprise user for SmartHR while they and Chiba have been playing a mentor-like role for Kufu who has had no angel investor aboard his company. 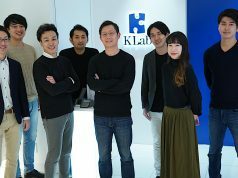 Founded in January of 2013, the company fundraised the first funding from Tokyo-based startup accelerator Open Network Lab, followed by a $300,000 seed funding in July of last year as well as a $400,000 additional seed funding from East Ventures, DG Incubation (the incubation arm of Japanese internet service company Digital Garage) and Beenext in January of this year. While Kufu had been engaged in entrusted system development for a time being since launch, their cloud-based management tool SmartHR was unveiled in November of 2015 and became a smash hit. The company claims that the tool has acquired 1,700 corporate users in nine months since launch. The fee pricing depends on how many employees a corporate user wants to manage using the platform. Miyata declined to disclose how many people they are dealing with through the platform as a whole, but he said that they are adjusting pricing plans so that a corporate user can use it for about $5 per employee. 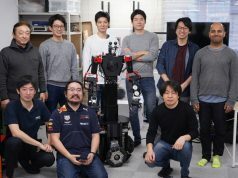 Starting off at Open Network Lab, Kufu has been sweeping many startup competitions in Japan, with such winnings as gaining the top prize at TechCrunch Tokyo, B Dash Camp as well as Infinity Ventures Summit. Based on the market size of cloud-based accounting services in Japan, Kufu estimates there are about 200,000 potential enterprise users for SmartHR. Despite the high user persistency rate of 98%, it’s true that the company is receiving feedback from some small businesses that do not think the service is beneficial, so they still have to keep working to improve it.